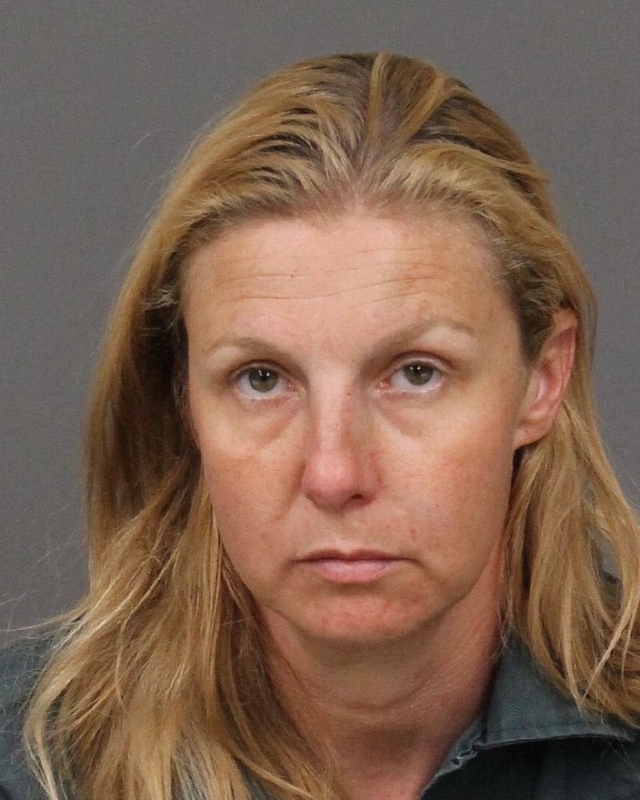 A 40-year-old San Luis Obispo woman is in jail after allegedly slashing her boyfriend’s throat during a Saturday evening hike on Bishop Peak. The victim, a 55-year-old Atascadero man, was treated for his injury at a local hospital and released. Shortly before 7 p.m., Erika Christine Deherrera allegedly cut her boyfriend’s throat before fleeing the scene. Multiple people called 911 to report a man at the Bishop Peak trailhead on Foothill Boulevard, was bleeding from a large cut to his throat. The victim told San Luis Obispo County Sheriff’s deputies Deherrera cut his throat and then ran into a neighborhood on Cerro Romauldo Avenue. Deputies later found Deherrera hiding in some bushes. Deputies arrested Deherrera on suspicion of attempted murder and booked her into the San Luis Obispo County Jail with her bail set at $500,000. Are California Democrats manipulating the system? Crazy us one word.That’s for sure and looks like it may apply! White trash is 2 words. Meth head I think can be condensed to 1 . Attempted murder, definitely 2.